The US Department of Agriculture unveiled a proposed rule that would expand work requirements in the Supplemental Nutrition Assistance Program. 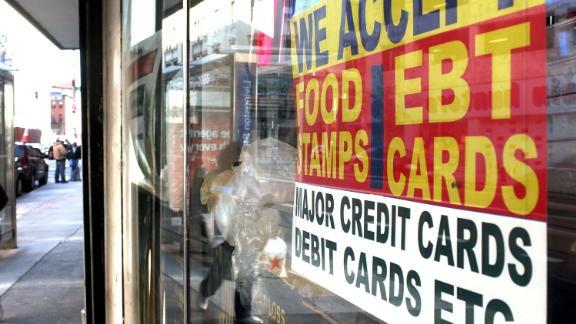 The farm bill passed by the House called for many food stamp recipients to be locked out of the program for up to three years if they fail to work or enroll in job training. The legislation would have also expanded the work requirement to those in their 50's to work and extended it to parents with school-age children.